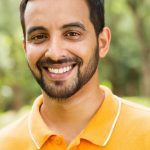 Anmoll Malik's 'Let Me Come Home' Makes it to VH1 Top 10 Charts! Anmoll Malik’s Single Let Me Come Home Makes it to VH1 Top 10 Charts! Like father, like daughter. 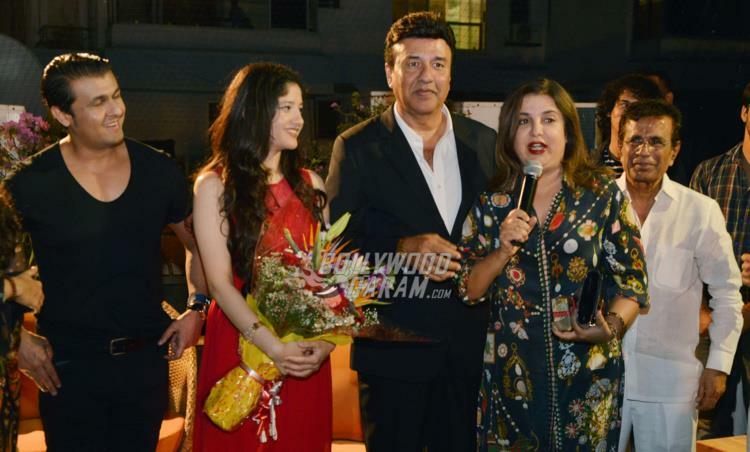 Continuing the family’s legacy of making music for the masses, Anu Malik’s daughter, Anmoll Malik was felicitated for the successful debut of her first English single, Let Me Come Home, in Mumbai on March 9, 2017. Written and composed by Anmoll Malik, the track has made it to VH1’s Top Ten international chart! 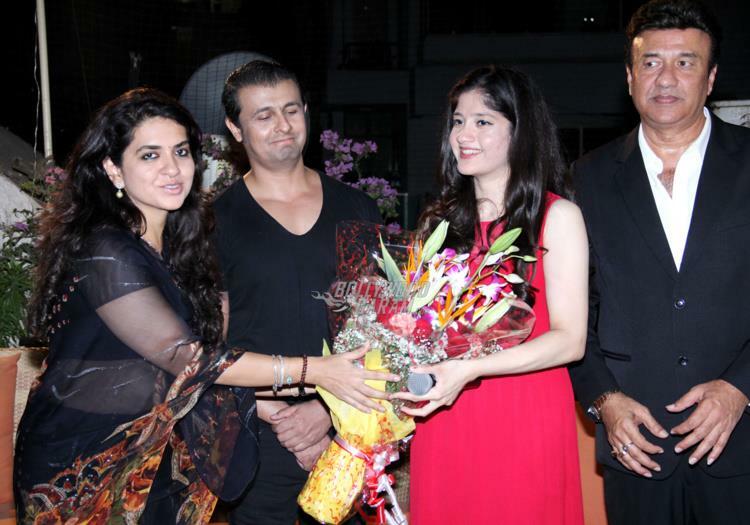 The event was attended by several Bollywood celebrities, including Subhash Ghai, Shaina NC and Sonu Nigam, who made Anmoll feel special and wished her luck for future prospects. 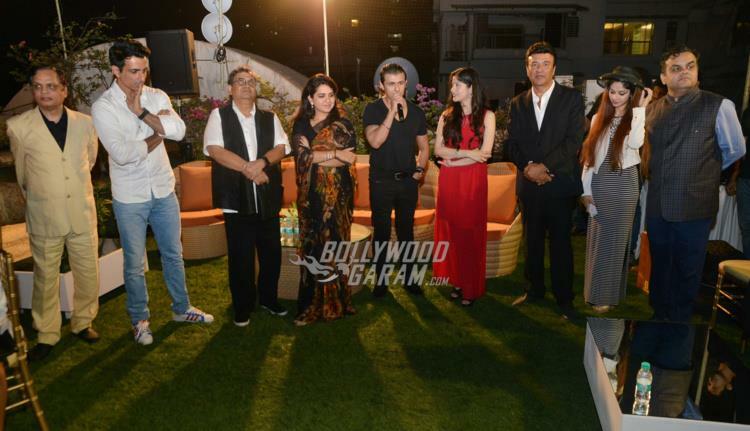 Other celebrities who attended the event included Nadia Hussain, Mohammed Irani, Champak Jain, Mukesh Rishi and Dino Morea. 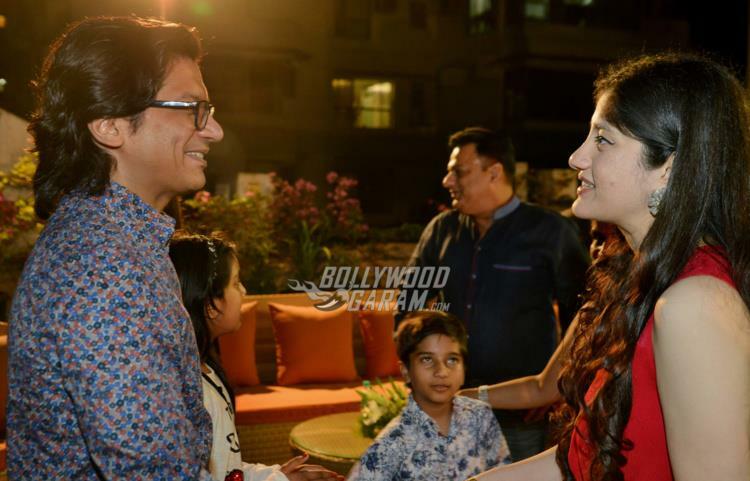 Father, Anu Malik expressed his happiness for his daughter as he sang a few lines of the popular song along with singers Shaan, Shabab Faridi and Aman Trikha. 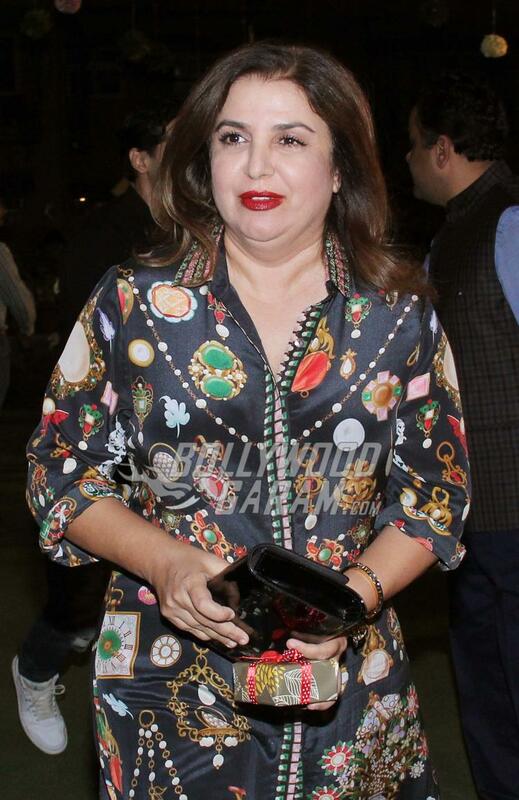 Not many know that Anmoll began her career when she lent her voice for the movie ‘Biwi No. 1’ and recorded her first track at the age of 5. It isn’t known yet if she will follow her father’s footsteps and carry his legacy forward. Irrespective, she is going to give all our singers a run for their money! 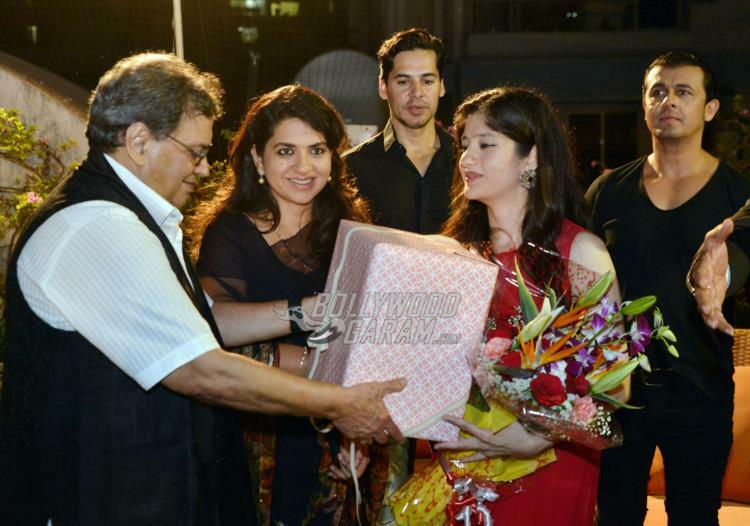 Subhash Ghai felicitates Anmoll for her success! 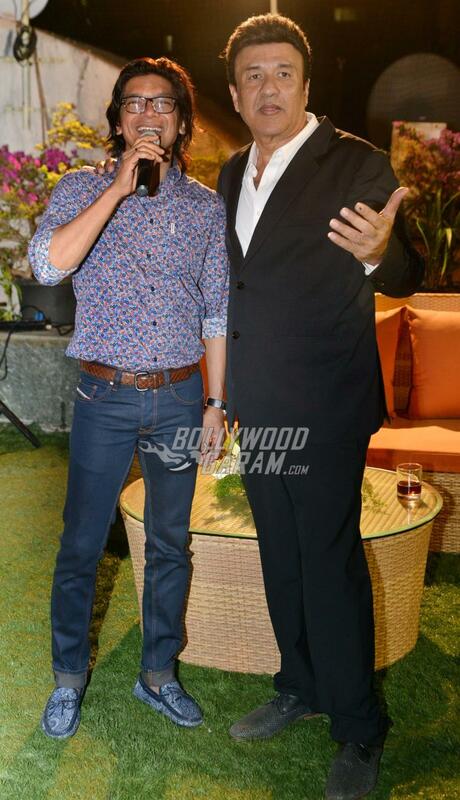 Stay tuned for latest updates on Bollywood only on Bollywood Garam!